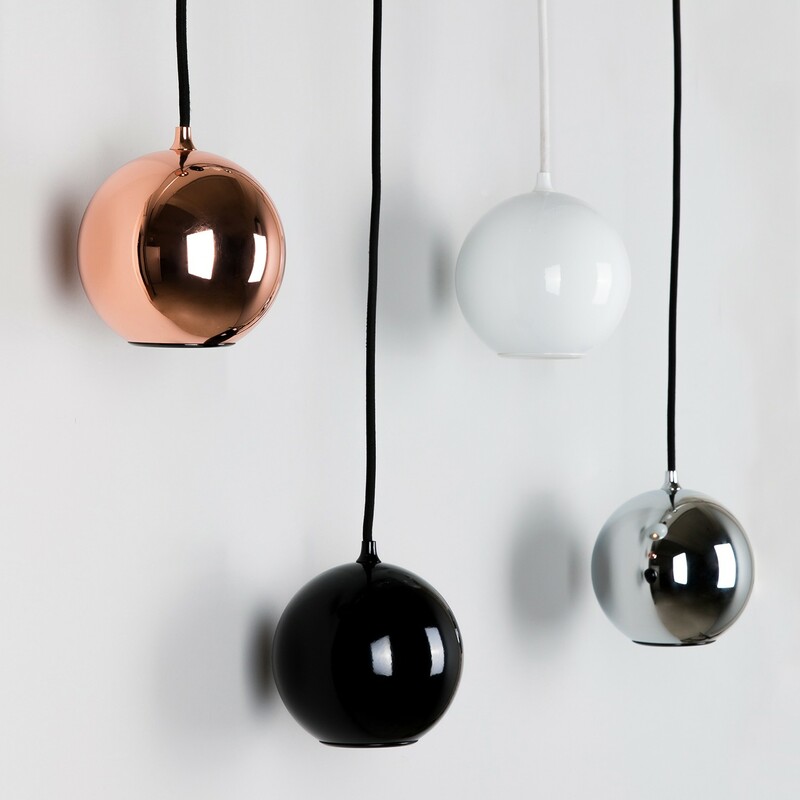 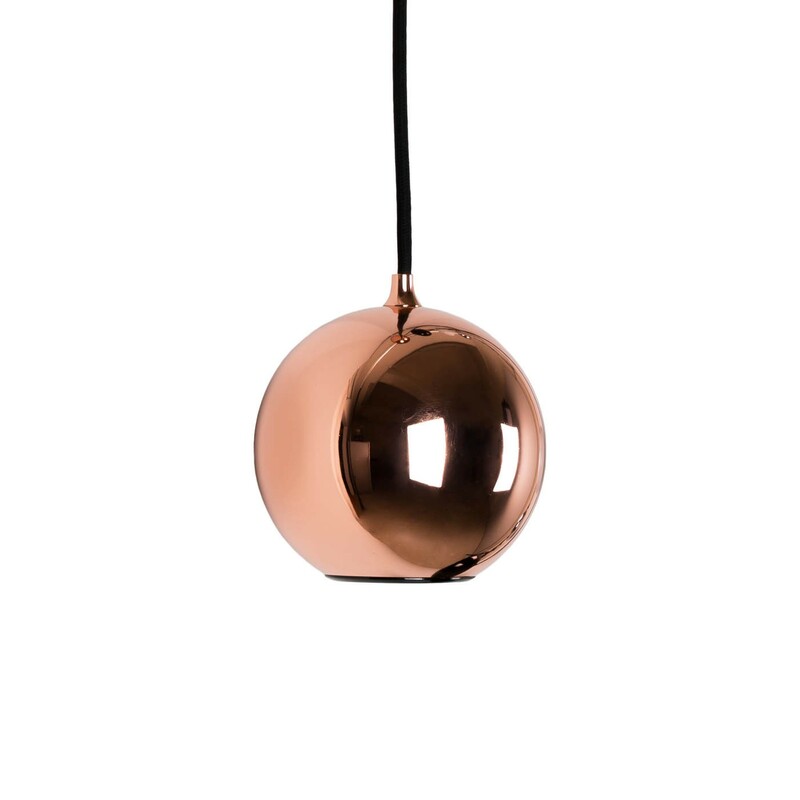 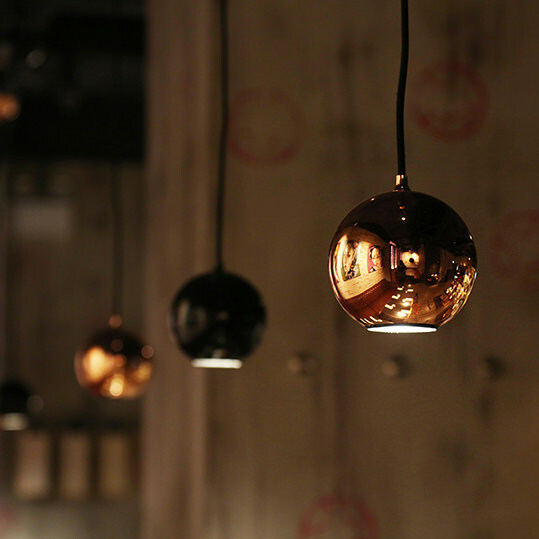 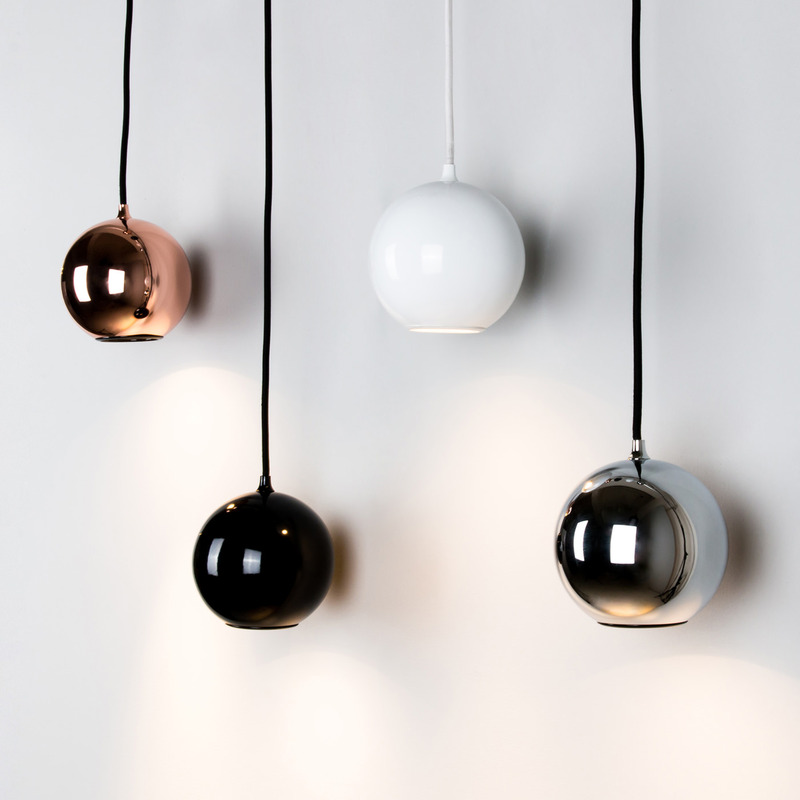 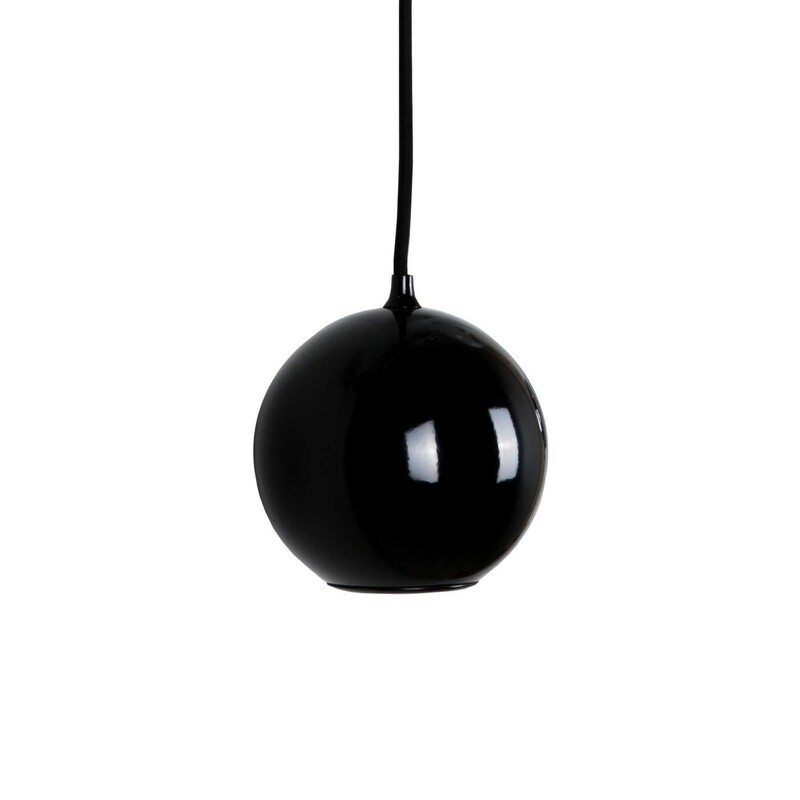 Boule is a small pendant lamp with great impact by Innermost! 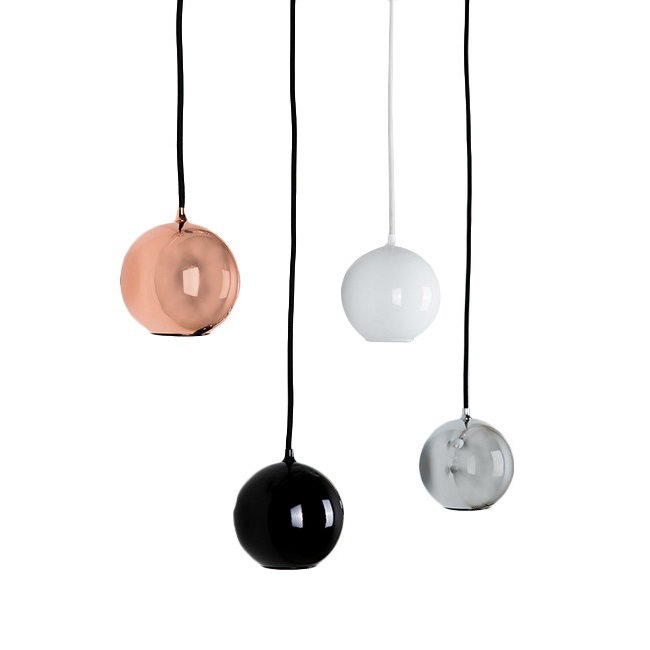 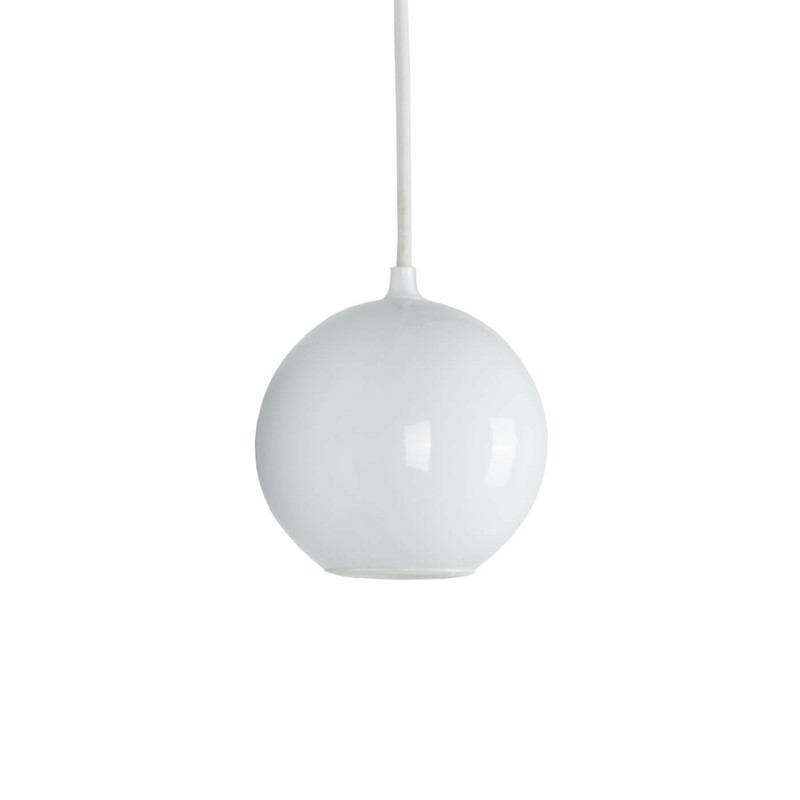 Simple and stylish Boule pendant lamp hanged on its own or in clusters is a minimalist’s dream. 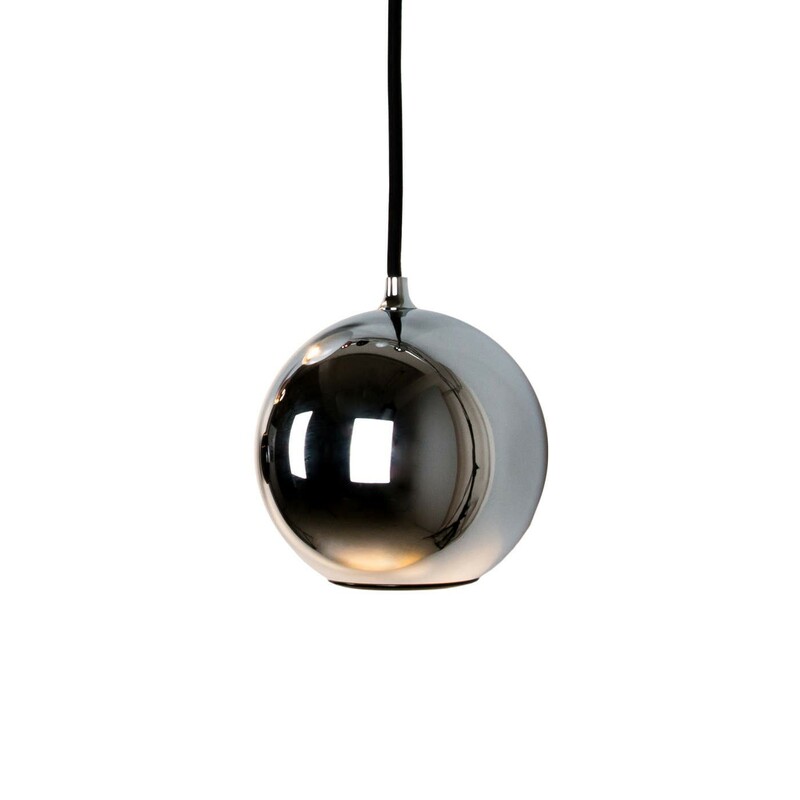 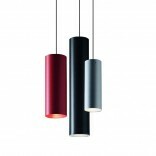 This ceiling lamp could be perfectly hanged over your kitchen workplace or dining room table. 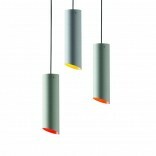 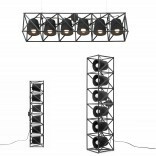 It is also the ideal choice for retail shop interiors, bars, restaurants and hotels.